This article is published in our April/May 2016 Issue. Border control has never been a more sensitive issue in peacetime than it now is in Europe and the United States. In Europe, sympathy for people escaping civil war in Syria and state failures in Africa mixes with fear of political violence and social disruption, adding to the already-present stresses of economic austerity. Israel Aerospace Industries’ Tamam Division’s director of optronics research and development Naveh Bahat, within the company’s Systems, Missiles and Space Group, concurred, adding that some resort to “very, very cheap” cameras bought on Ebay or from Amazon, for example, buying them in large numbers and not worrying too much if some of them fail. He contrasts this with “real borders” monitored with high-performance cameras, some covering short ranges of around half a kilometre (0.3 miles), others with much longer ranges, all connected to image analysis, target recognition and tracking and database systems and software. The high-end systems extend into multiple light wavelengths with visible and short-, medium- and long-wave infrared cameras, uncooled for short ranges and cooled for longer ranges, providing opportunities for image fusion, where images from different sources, or produced by different systems are combined so as to create as detailed an image as possible. Mr. Bahat emphasised that this need not mean fusing or overlaying the images. Instead, fusion would extract the best information from each wavelength to improve tracking performance and vision at longer ranges and in bad weather. Mr. Bahat stressed the importance of stabilisation for long-range cameras, adding that this should be one of the first decisions to make in specifying a border security system. 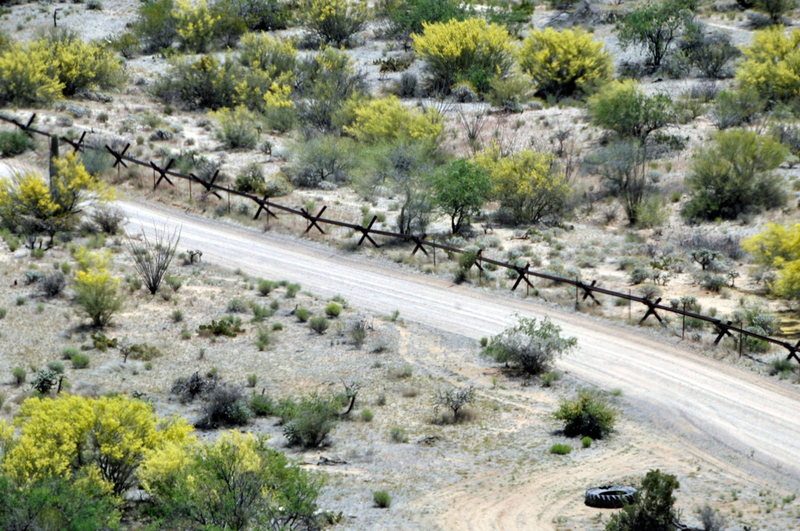 Eric Olson, vice-president for marketing at PureTech Systems, in Arizona, United States, reports an up-tick in the need for very long-range detection in border and coastal surveillance applications. “Part of that increase seems to stem from understanding that these long-range detection capabilities are now achievable at an affordable price point.” He also mentioned growing interest in the use of airborne and ground mobile platforms including vehicles, UAVs (Unmanned Aerial Vehicles) and aerostats to assist border surveillance. 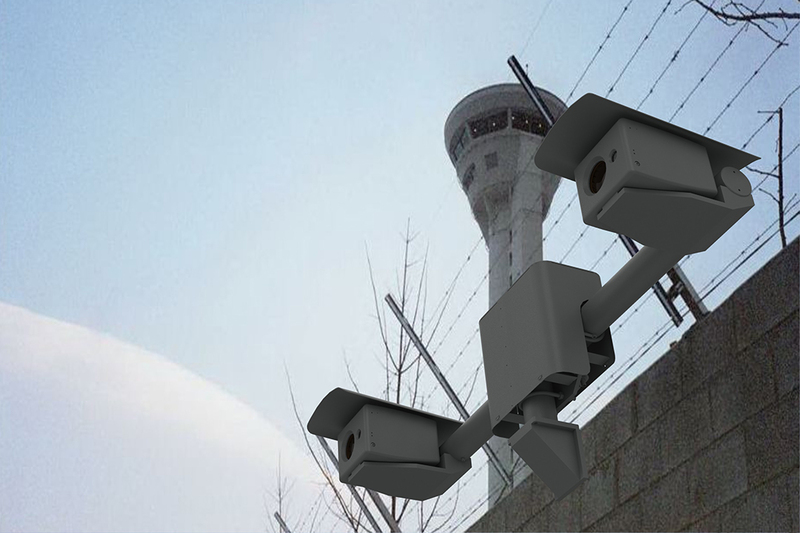 The company is most active in the border surveillance markets of North America and the Middle East, and announced in October 2015 that it had completed the initial field deployment of the Remote Video Surveillance System (RVSS) upgrade for the US Customs and Border Protection agency. 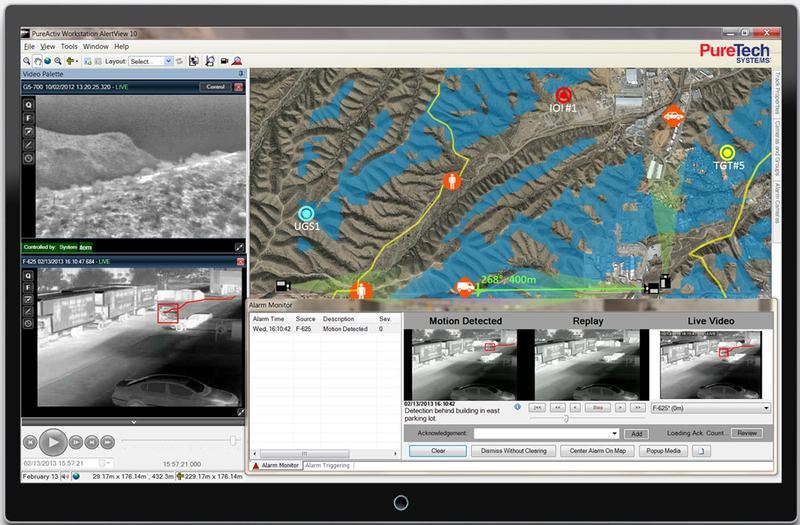 PureTech provides the software for full motion video, target detection, sensor control and the geospatial user interface as a member of the General Dynamics team that won the RVSS upgrade contract. 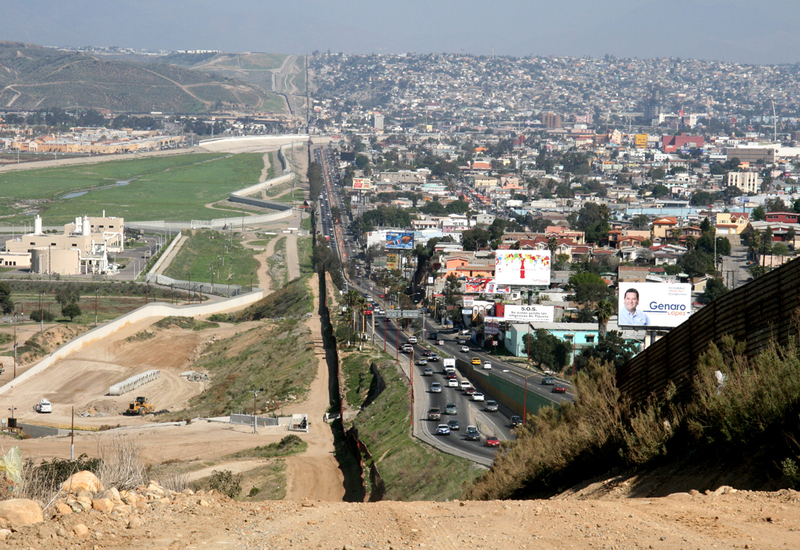 The RVSS consists of towers mounted in proximity to the US-Mexican frontier to improve border surveillance there. Controp emphasises that border surveillance requires optronic systems that enable target classification for quick decision making, arguing that automating classification improves the quality of decisions made and reduces the number of people needed. Furthermore, the use of long-range cameras on towers places even greater demands on stabilisation as towers move in the wind and can shift as parts expand and contract with changes in temperature. The company also notes a growing demand for vehicle-mounted optronic systems. This, said Mr. Carni, brings a need for short, medium and long-range capabilities and multiple sensors on the same platform. At short ranges, a cooled infrared camera is not essential, as an uncooled sensor might suffice. For medium ranges, maximum focal lengths of 250 or 450mm might be enough, while longer ranges need lenses of 720 or 1200 mm. 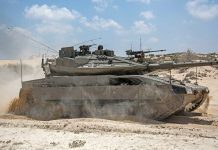 It is important for suppliers to provide a range of systems and capabilities to serve a variety of requirements, some of which result from conditions specific to the border terrain in question, he said. “While detection is usually achieved using a radar, identification and recognition are done by optronic systems. These missions require the highest quality of picture, which can only be attained by an excellent thermal camera with stabilisation.” The company has recently introduced a new system known as 3D-GUARD, which it describes as an advanced three-dimensional video motion detection system. Each 3D-GUARD system is composed of two stationary cameras with fixed fields-of-view and a detection range of up to one kilometre. 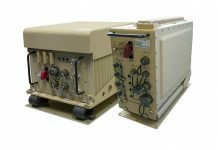 Designed to protect strategic facilities and perimeters as well as borders, it is a day and night capable system that detects moving targets and intruders automatically and generates alerts. 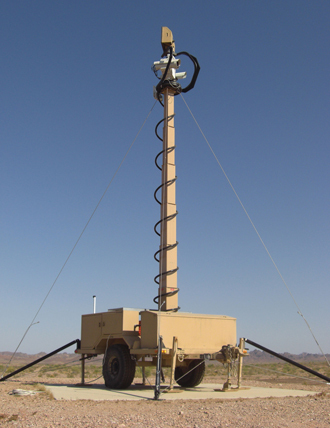 Providing precise information on target location, size and movement, the 3D-GUARD system acts as reliable ‘virtual fence’ and can be installed on poles or towers, Mr. Carni said, and can operate as a fast deployment system or as a stand-alone solution, and can be controlled from a central command and control system. “The capabilities of this new ‘staring’ system drastically reduce the nuisance of false alarms that are typical of other video analytic systems,” Mr. Carni added. 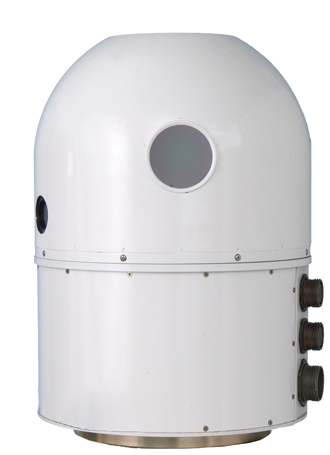 For long-range automatic detection of movement Controp has developed and recently introduced the TORNADO, which it describes as a passive lightweight fast scanning infrared camera that provides a 360 degree panoramic image. TORNADO uses a Medium Wave Infrared (MWIR) camera and provides panoramic coverage from ground level up to 18 degrees above the horizon, enabling it to detect airborne threats, in particular UAVs. “TORNADO uses unique software algorithms, which automatically detect and track any moving target. It can detect very small targets hundreds of metres away and large targets even tens of kilometres away.” Finally, Controp’s SPEED-LR is a highly-sophisticated, long range, wide-area, passive, real time, stabilized intruder detection system, which automatically detects motion in a wide panoramic view and can be installed on towers, poles, tripods and other supports. 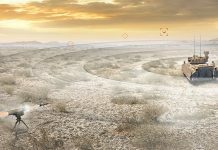 Incorporating a long range thermal imaging camera with continuous zoom lens, a colour daylight television camera, eye-safe laser rangefinder and laser pointer, the SPEED-LR can automatically detect, recognise, identify and track any moving target up to tens of kilometres away, says the company. Finmeccanica stressed that, in addition to adequate range and resolution, optronics for border security must be very reliable for extended periods of remote operation with long maintenance intervals. 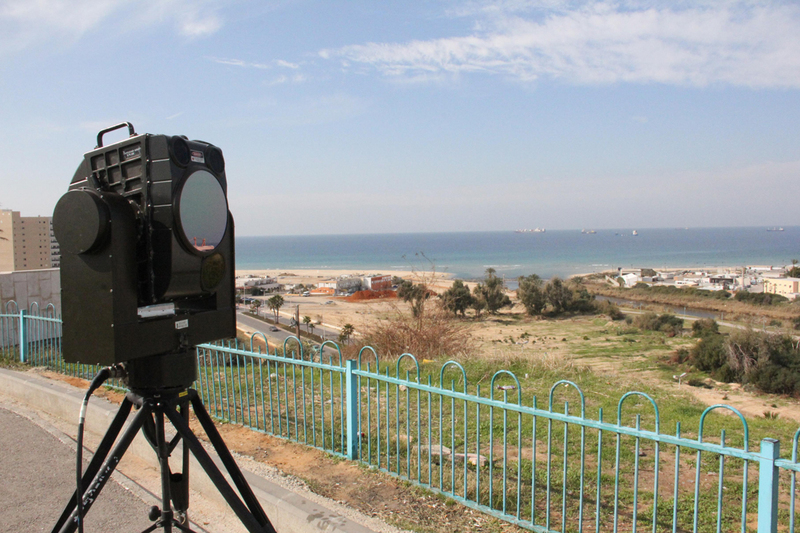 The company’s Land and Naval Defence Electronics division has developed a new generation of thermal imaging cameras designed to operate unattended for up to 50000 hours. For comparison, says the company, conventional cooled thermal imagers typically require a coolant recharge after 6000 to 9000 operating hours. The extra operating time comes from new cooling engines that the company offers with its latest infrared cameras, including the Horizon. The company also recently launched a new family of multi-sensor optronics systems under the name NERIO, offering medium-range, long-range and ultra-long-range performance with respective detection ranges of ten kilometres/km, ten to 25km (15.5 miles) and 25 to 50km (31 miles). 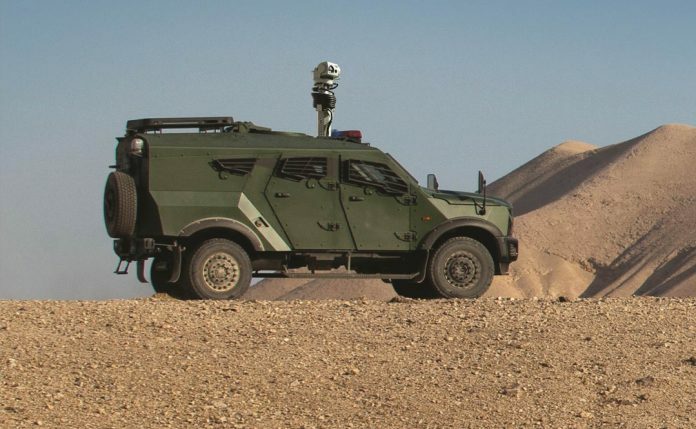 They comprise a cooled thermal imager, colour television camera and optional laser rangefinder integrated into a gyro-stabilised pan and tilt head, which can be mounted on fixed installations or mobile platforms. The sensor feeds can be integrated into command and control systems or processed locally using Finmeccanica’s VANTAGE or ANTEO software packages. Finmeccanica concurs with that sensor mix, adding that LWIR sensors are also preferred when there is significant obscuration from smoke or other pollutants to penetrate. 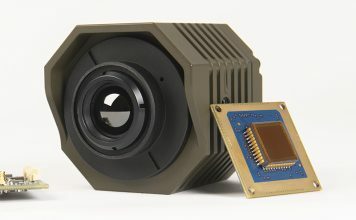 However, the company also stresses that advances it has made in its cooled focal plane array detectors (an array of light sensing pixels used to compose a digital image) over the last decade has improved their performance in all environments, to the extent that most of its customers now select MWIR sensors in large formats. 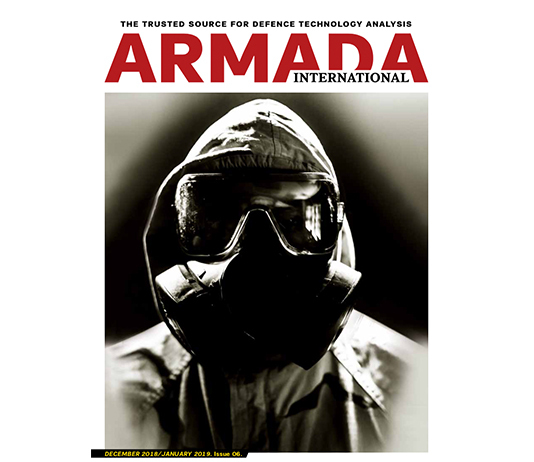 “As the demands of detection, recognition and identification ranges have increased, the choice of camera has moved away from uncooled systems into full television (640 x 512 pixels) and increasingly high definition television (1280 x 1024 pixels) sensors,” the company told Armada. Away from Italy, Denmark is home to Copenhagen Sensor Technology, better known as CST. The firm specialises in optronics for defence and homeland security applications, and provides several products suited for border security applications. These include the Spectrel PTZI-1000 which has an in-built laser illuminator which is bore-sighted with the Spectrel PTZI-1000’s pan, tilt and zoom camera enabling the camera’s field-of-view to be illuminated providing detailed night time coverage, as well as day time surveillance. PureTech’s Mr. Olson also reported demand for visible band cameras for identification purposes, combined with MWIR that, he told Armada, “provides for better target-to-background contrast and more pixels on target at the desired ranges.” He also commented on the growing demand for more esoteric capabilities such as hyperspectral sensing, which combines imaging with spectral analysis that can find spectral signatures of individual materials. This is increasingly used for detecting disturbed ground, which might be a clue to the presence of an insurgent bomb. 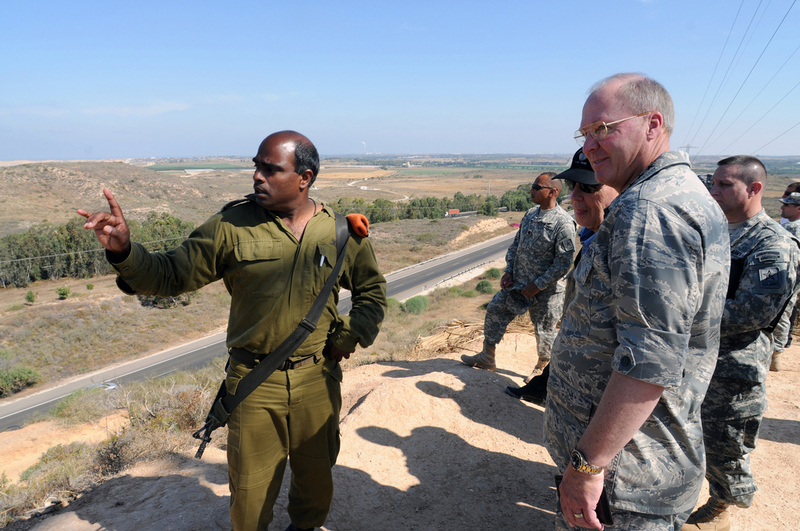 Meanwhile, Elbit’s Mr. Chernobrov stressed that the camera spectral bands selected are affected by the challenges presented by local environmental conditions, pointing out that conditions in maritime areas are very different from those on borders in deserts or high-altitude mountain regions, and noting that there are also significant variations in humidity, for example, within coastal regions. Other requirements affecting sensor choice include facial recognition, which requires visible light or SWIR cameras, and very long-range detection of military targets at night, which usually moves operators towards cooled MWIR cameras with powerful optics, he said.